Reenie Askew, currently the deputy chief information officer for Houston, was hired last week as the new CIO for Charlotte, North Carolina. As Charlotte’s new CIO, Askew will oversee the city’s information technology department and its “smart city” initiatives. Charlotte has been without a permanent IT leader since last September, when Jeff Stovall, the city’s first CIO, resigned after a decade for an executive job with a health-care payment software company. Brad Dunkle, Stovall’s former deputy, has been serving as interim CIO since Stovall’s departure. In five years with the Houston government, Askew’s portfolio included running the city IT department’s enterprise application and data analytics programs, cloud management strategies and efforts to increase citizen engagement. 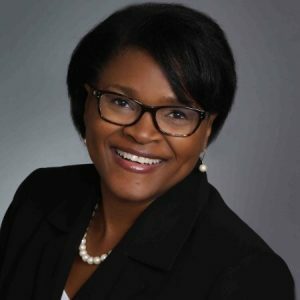 Before working for Houston, Askew was a senior consultant at REKA and Associates, a Houston law firm, and also spent more than two decades in a variety of IT roles for the food-services corporation Sysco. Askew holds a bachelor’s degree in management information systems from the University of Pittsburgh. Askew will start her role in Charlotte on March 11.